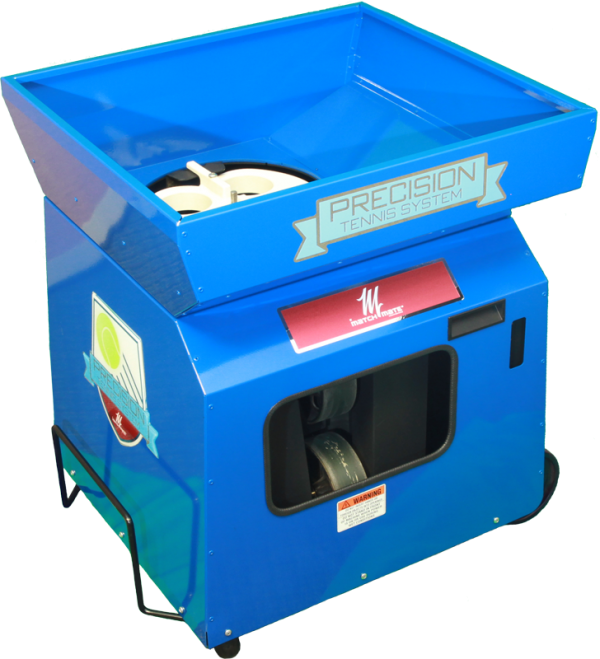 For A Limited Time, Free Shipping On Lobster, Playmate & Wilson Tennis Ball Machines! 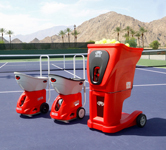 Tennis ball machines are the perfect means for players to practice at length, with or without a partner. 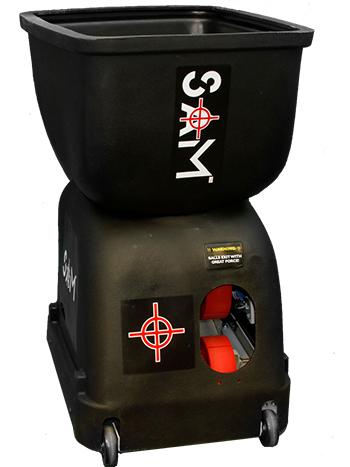 Ball machines are an excellent addition to any tennis facility and will help meet customer demand. 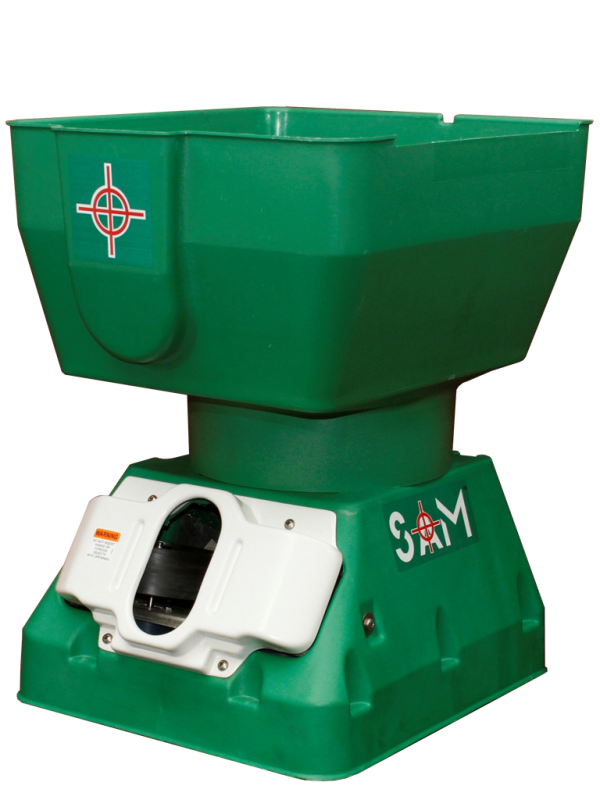 Players can train using different spin, speeds, and patterns, and serious players will definitely appreciate the versatility of the top-of-the-line portable tennis ball machines available from Tennis Court Supply. 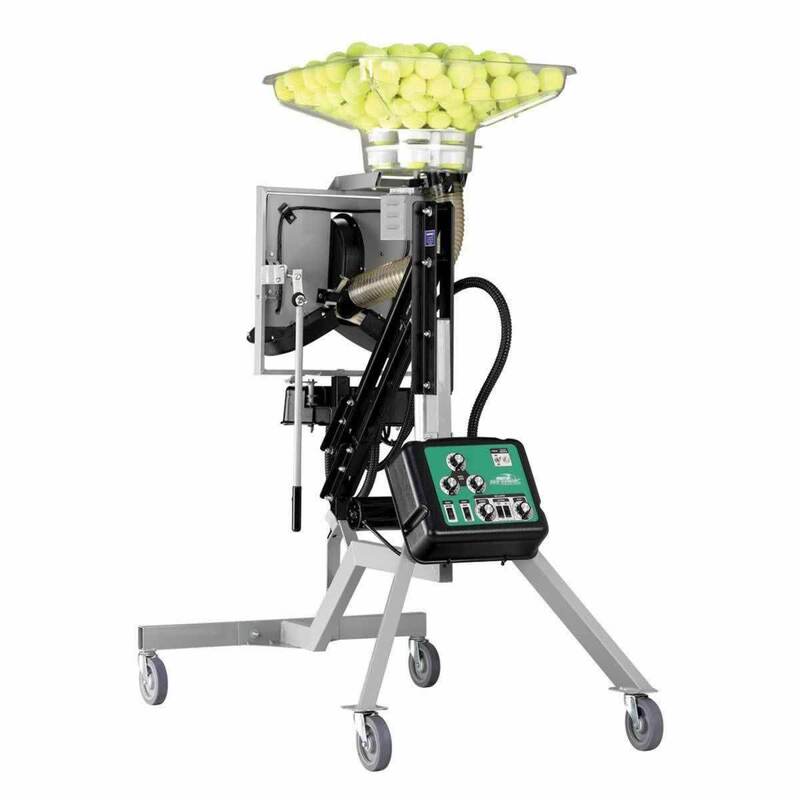 Our selection of tennis ball machines consists of only the best, with tons of features that will have your players coming back for more. Look forward to increased machine rentals and more returning players. 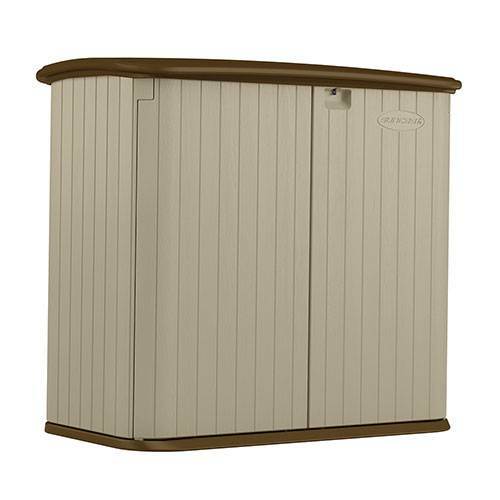 We also carry storage sheds and machine covers to provide you with a means of keeping your tennis ball machines safe from sun and weather when not in use. If you have any questions, we're here to help. Please feel free to contact Tennis Court Supply at (877) 504-5657. We are an authorized Sports Tutor Dealer.